Illusio Announces Augmented Reality System for Cosmetic Surgery www.vrguru.com/…. 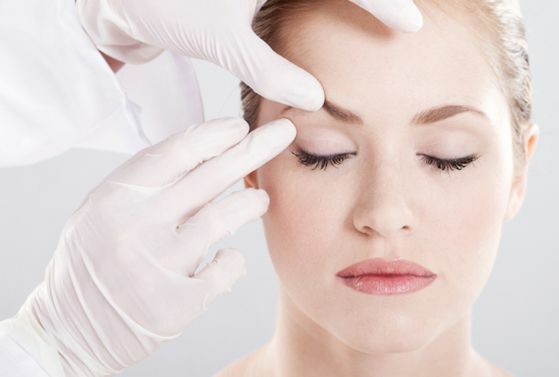 Find out the world class cosmetic surgery at an affordable cost in USA. 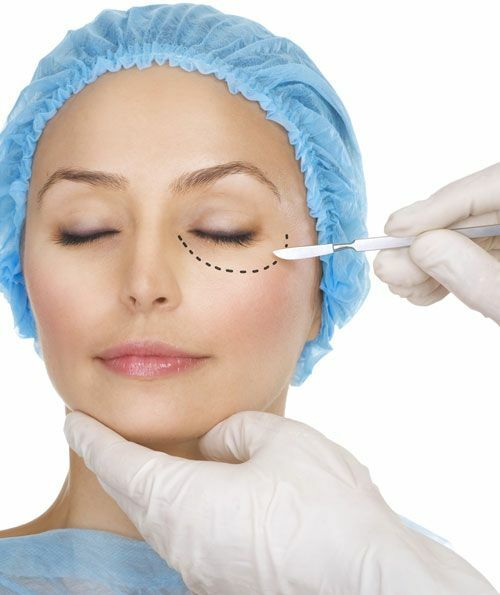 Dr Usha Rajagopal is a well-known plastic surgeon in California, USA.